"We intend to request a retrial with the Supreme People's Court and will continue to vigorously protect our trademark rights," the company told the South China Morning Post, quoted by CNBC. 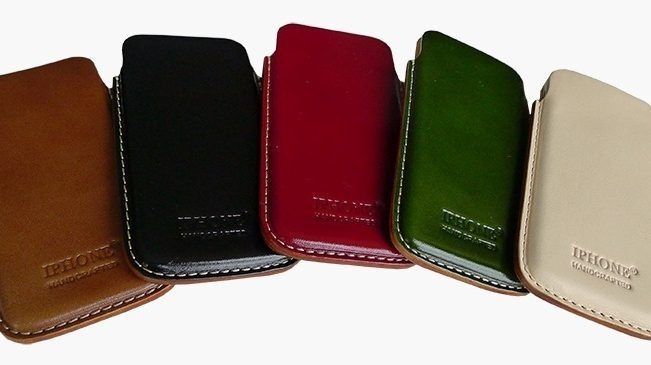 In March the company lost an appeal with the Beijing Municipal High People's Court, at least temporarily allowing leather goods maker Xintong Tiandi to continue producing products branded under the "IPHONE" name, such as cellphone cases. In its Thursday statement, Apple added that it was "disappointed" in the lower court ruling, and claimed it had succeeded in several past legal actions against Xintong Tiandi. The current matter dates back to 2013, when an Apple complaint was rejected on the basis that the company couldn't prove the iPhone name was well known prior to Xintong's registration in 2007. This view was upheld in the recent appeal, with the further observation that Apple's iPhone wasn't sold in mainland China until 2009. Trademarks and copyrights are semi-regular problems for Apple in China, perhaps the most famous incident being when Apple was forced to pay $60 million to settle a dispute over the "iPad" name.